[Company_Description__c] => Gain the know-how to make yourself stand out at the second biennial Asia Turbomachinery & Pump Symposium. 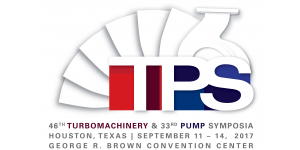 ATPS is an extension of the long-standing Houston Turbomachinery & Pump Symposia, pairing an international exhibition with a technical education program that is hand-picked by an advisory committee of industry leaders. Learn more at atps.tamu.edu. 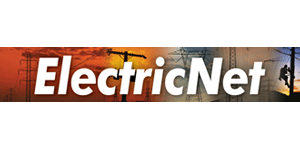 [Company_Description__c] => Energy Central has been a leading news and information provider to the global power industry for over 20 years. Today we are now more than news – we are a community. 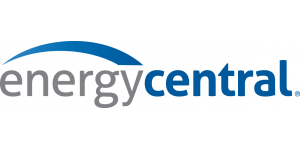 Visit Energycentral.com today. [Company_Description__c] => InnovatioNews was founded June 1, 2012 to be an online platform for the amazing and exciting innovation going on in Colorado. Five years later, InnovatioNews continues to be the only source of information in the state reporting exclusively on innovative products, services and entrepreneurial players in Colorado's ever-growing innovation landscape. 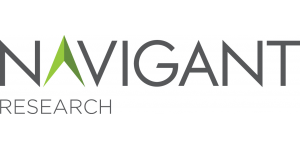 [Company_Description__c] => Navigant Research is a market research and consulting team that provides in-depth analysis of global clean technology markets. The team's research methodology combines supply-side industry analysis, end-user primary research and demand assessment, and deep examination of technology trends to provide a comprehensive view of these industry sectors. 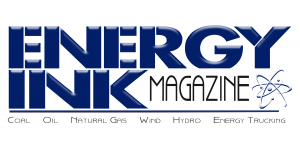 [Company_Description__c] => Pollution Equipment News is a magazine and website that cover the pollution control industry. PEN covers equipment and services for used in the design and running of the pollution abatement systems that deal with water, wastewater, air and hazardous waste. [Company_Description__c] => Gain the know-how to make yourself stand out at the 46th Turbomachinery & 33rd Pump Symposia. With an international exhibition featuring more than 350 companies and an expert-selected technical program, TPS is the nexus of knowledge-sharing and face-to-face networking for international industries. Learn more at tps.tamu.edu. 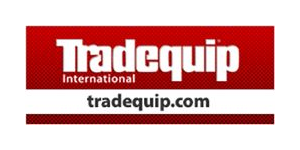 [Company_Description__c] => Tradequip International is the energy market's leading resource delivering tremendous value and exposure as a fast convenient way to buy and sell new and used equipment and services worldwide 24/7! Gain the know-how to make yourself stand out at the second biennial Asia Turbomachinery & Pump Symposium. 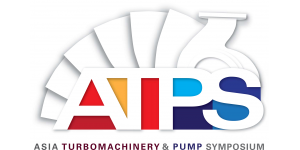 ATPS is an extension of the long-standing Houston Turbomachinery & Pump Symposia, pairing an international exhibition with a technical education program that is hand-picked by an advisory committee of industry leaders. Learn more at atps.tamu.edu. InnovatioNews was founded June 1, 2012 to be an online platform for the amazing and exciting innovation going on in Colorado. 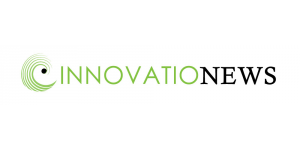 Five years later, InnovatioNews continues to be the only source of information in the state reporting exclusively on innovative products, services and entrepreneurial players in Colorado's ever-growing innovation landscape. 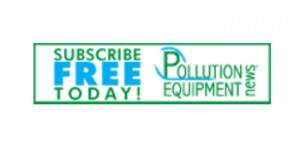 Pollution Equipment News is a magazine and website that cover the pollution control industry. 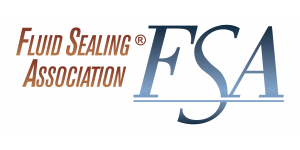 PEN covers equipment and services for used in the design and running of the pollution abatement systems that deal with water, wastewater, air and hazardous waste. 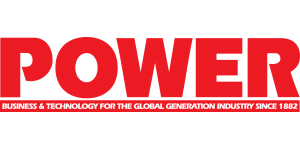 Gain the know-how to make yourself stand out at the 46th Turbomachinery & 33rd Pump Symposia. With an international exhibition featuring more than 350 companies and an expert-selected technical program, TPS is the nexus of knowledge-sharing and face-to-face networking for international industries. Learn more at tps.tamu.edu. 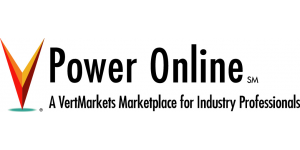 Tradequip International is the energy market's leading resource delivering tremendous value and exposure as a fast convenient way to buy and sell new and used equipment and services worldwide 24/7!